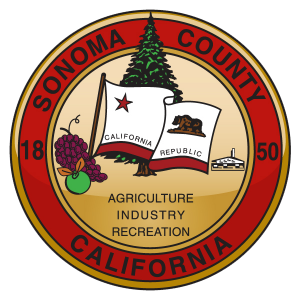 The Federal Emergency Management Agency (FEMA) Direct Housing program currently supports more than 100 households within Sonoma County who are displaced as a result of the October 2017 wildfires. The federally implemented program was intended to run for 18 months – concluding on April 10, 2019 – for qualified fire survivors in need of mid-term temporary housing while they searched for alternative long-term housing solutions. However, the regional housing crisis and resulting lack of available, affordable rental units locally and in the region, has left families in the program unable to find long-term housing. Recognizing the critical need for more time, on January 8, 2019, the County and City jointly requested that our state partners in the Governor’s Office of Emergency Services (CAL OES) submit a request for extension for the Direct Housing Program to FEMA. CAL OES has since made a formal request for extension to FEMA and consideration of that request is currently pending. In the meantime, households enrolled in the program, may receive a 60-day end of program notice from CAL OES. This notice is not a response to our program extension request, which may take several more weeks to receive a decision. While there is no guarantee that the program extension will be granted, we are pursuing every advocacy opportunity possible to help encourage the continuance of this vital program, including engaging our state and federal representatives for their support of our request for the program’s extension. Ensuring that our community makes full recovery from the disaster remains our highest priority. Households that are concerned about the potential ending of the Direct Housing Program should work directly with their local Disaster Case Manager for housing assistance. Those households who do not yet have a local Disaster Case Manager are encouraged to contact the R.O.C. 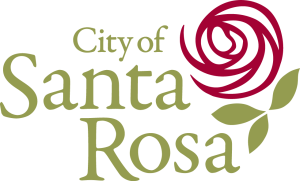 (Rebuilding Our Community) Resource Center at 707-535-3349, or in person at 141 Stony Circle, Suite 204, Santa Rosa (Monday through Friday 8:30 am to 5:00 pm).